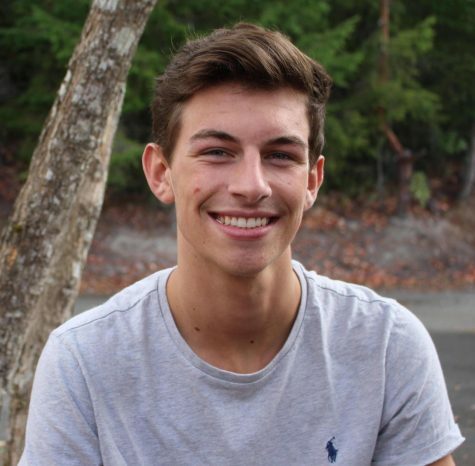 A first time yearbook crew member as well as a senior at Gig Harbor High School, Alec McLean is eager to get to know the sports teams at the high school to write about their success in order to give us the community a taste about athletics at Gig Harbor. He enjoys his time spent with family and friends, exploring the outdoors, and working at the YMCA. Growing up in Lakewood and attending Bellarmine Prep, Alec participated in playing varsity football there which has made him eager to meet new faces in the Harbor as well as becoming more acquainted with the Tides athletic programs.